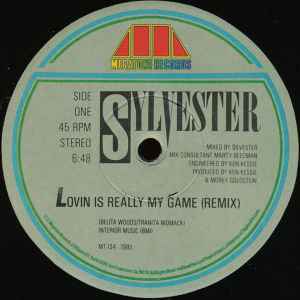 Issued in a generic full color diecut Megatone Records 12" sleeve. The A-side of this 12" hasn't aged particularly well, in my opinion. The B-side, however, still sounds amazing. "Taking Love Into My Own Hands" is one of the best Hi-NRG tracks out there.